At Morrison, we know that a little support can go a long way. Throughout our 71 years of service, we have supported youth and families in overcoming stress and trauma to find new ways to thrive. We provide a wide variety of mental health, substance abuse, and foster care services to over 8,000 children and families each year in Multnomah, Washington, Clackamas, Marion, Polk, Columbia, Linn, Benton, and Lincoln counties, and we continue to grow. 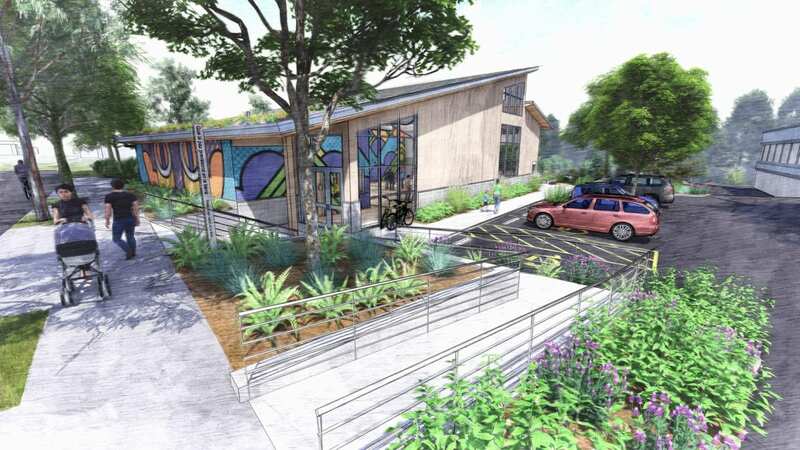 The Rotary Club of Portland recently chose to support our growth and services by selecting Morrison as the recipient of a once-a-decade grant, Project 2020, to help fund the new Rotary Youth Center at Morrison – a project which will benefit the families, children and communities of Morrison Child & Family Services for generations to come. 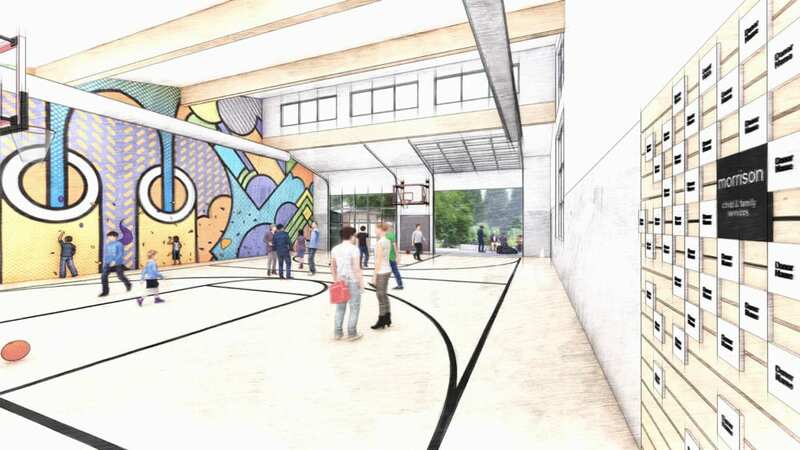 With year-round space to gather and recreate, the Rotary Youth Center at Morrison will give our youth, families, and therapists expanded space for treatment, training, physical education, recreation, and group meeting, allowing Morrison to expand our impact even further into the community. Together with the team at EMA Architecture and many other community partners, we plan to break ground on the new facility in early 2020 and open the doors in late 2020. 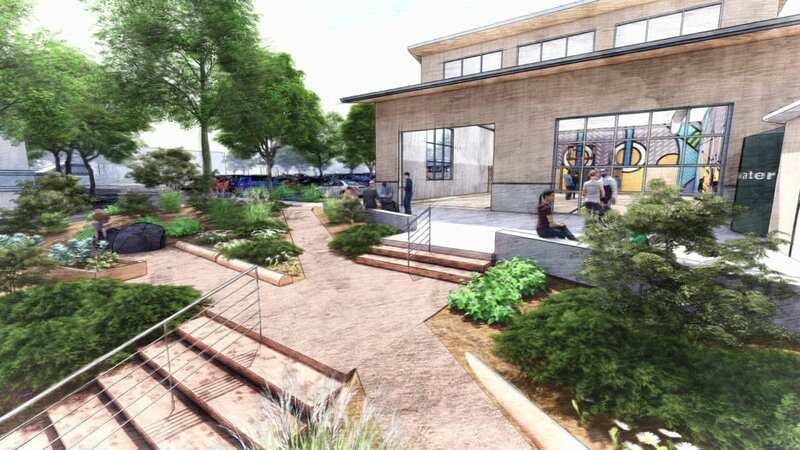 In addition to Rotary’s generous grant of $500,000, and additional gifts from local businesses, Morrison must raise the remainder in order to do our part in making this vision a reality. We invite YOU to join Morrison Child and Family Services and The Rotary Club of Portland in this historic project. Support the future by giving our youth a place to grow, learn, and develop skills to improve their lives. Give a gift that will have a lasting impact on families for generations to come. Please contact Deanna Kavanaugh, Director of Development and Planned Giving, at 503-258-4227 or deanna.kavanaugh@morrisonkids.org to learn more or make a gift. If you want to contribute today, please click below and select “Rotary Youth Center” as the purpose of your gift. Thank you!